Enterprise Collaboration Software is making its way to the forefront as an essential tool of doing business. From document creation to team scheduling and management, enterprise collaboration software helps teams worldwide get their jobs done. The advantages that the users of Cyn.in have noted repeatedly are simple and have been proven to cross a very diverse set of industries. From increased productivity and enhanced organizational performance to simply having the ability to communicate in ways only dreamed of during business expansion, we know that our clients are getting more done everyday by using the Cyn.in enterprise collaboration software. 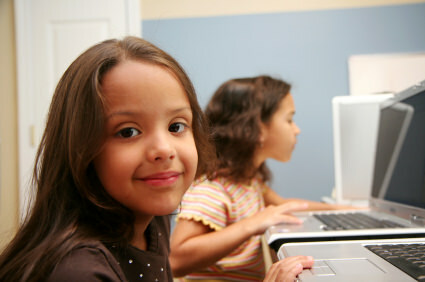 With the growing popularity of social media websites like Facebook and MySpace, schools are using tools like Cyn.in to easily transition their students in fun and educating ways. Smart schools are getting smarter as technology engages students and invites them to help each other in productive ways. Teachers are also having fun learning new ways to communicate with this technology-driven generation. The overall effect is a communication medium that is accessible to both groups and that works using tools that both are already familiar with. Imagine what happens when students think teachers are cool? Well, teachers aren’t sitting at the cool table yet, and students are still banned from the teacher’s lounge, but enterprise collaboration software in education is definitely a step in the right direction.